Seizure of assets of alleged money launderers, confiscated by the Enforcement Directorate (ED), could remain valid for up to one year, according to a new provision proposed for the Prevention of Money Laundering Act (PMLA). On February 1, the interim Budget for 2019-20 proposed an increase in the time period of confiscation or attachment of assets to 365 days from 90 days at present. The move will provide probe agencies such as the ED more time to collect evidence and establish the crime against the offenders. The rule will be applicable to the fugitive economic offenders as well, said an ED official. 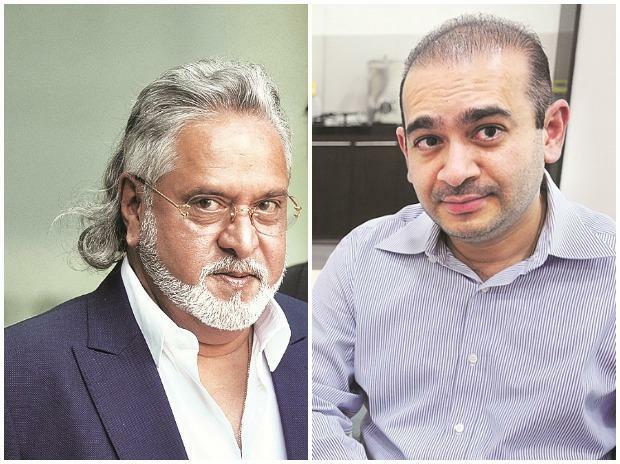 Currently, the enforcement officers are making seizures of assets directly and indirectly connected to offenders, including jewelers Nirav Modi and Mehul Choksi in the Punjab National Bank fraud and Vijay Mallya in the Rs 9,000-crore IDBI loan case. Former Finance Minister P Chidambaram and his son Karti are also under the ED scanner in the INX Media case. Karti Chidambaram’s assets have been recently attached. The ED earlier used to get 90 days to file a prosecution compliant after the seizure of assets. During this time, the attached properties cannot be transferred, disposed of, removed or otherwise dealt with unless or until specifically permitted to do so. “The proposed amendment is to further strengthen the investigation by the Enforcement Directorate under the Act where the agency doesn’t have to hurriedly file a prosecution complaint before the trial court merely to save the attachment done by them. It also puts a check on the offenders from getting the benefit of lifting attachment by virtue of time limit set by law,” said ED Counsel Hiten Venegaonkar. According to him, the proposed amendment is within the object of the PMLA to secure and confiscate tainted monies and properties purchased out of proceeds of the crime. Clause 22 of the Finance Bill seeks to amend Sub-section (3) of Section 8 of the Prevention of Money Laundering Act, 2002, for this purpose. It also proposed that period of stay given by courts will be excluded from such a time limit.